Officers searching for missing man Marcus Williams are pleased to say he has been found. 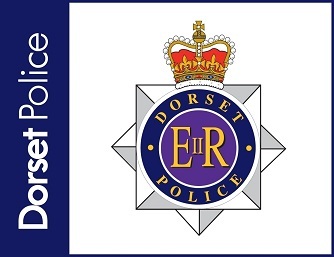 The 41-year-old went missing from an address in Everest Road in Weymouth just before 6am today, Friday 12 April 2019, and was said to be in an upset state. He was located in Weymouth by officers, assisted by the NPAS helicopter.